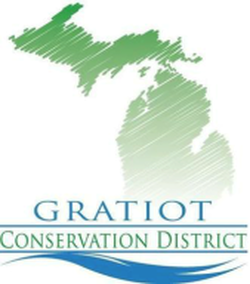 Gratiot Conservation District has a tree sale in the Spring and Fall of every year. All profits from the sales help keep the doors of the Conservation District open. Or download our order form below and bring it or mail it to the office. Already order your trees? Check out our flyer on tips for planting them!